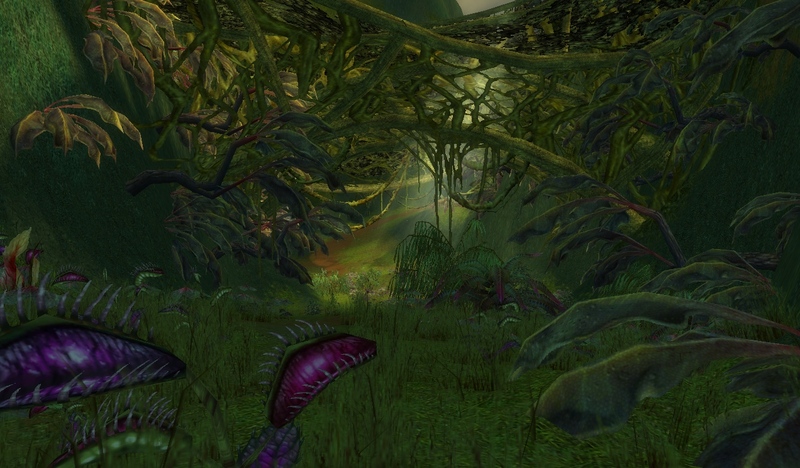 I’m not sure where this area got it’s name (Ettin’s Back), because I’ve yet to see one Ettin in the Maguuma Jungle! This area is characterized by long stretches of dry land, and is the location where I first encountered Ventari in his small outpost: Ventari’s Refuge. 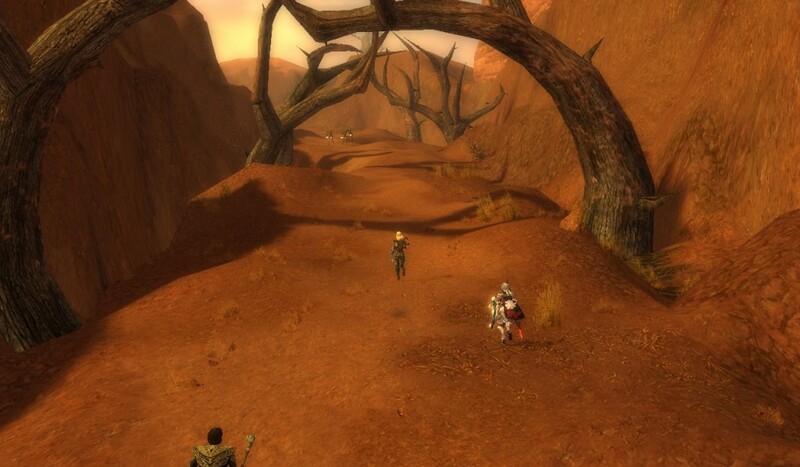 Even though my friend Adi has fully explored this area before, she is joining me to help share some stories and perhaps find something new! The Mamnoon Lagoon is one of the more secluded areas of the Maguuma Jungle. 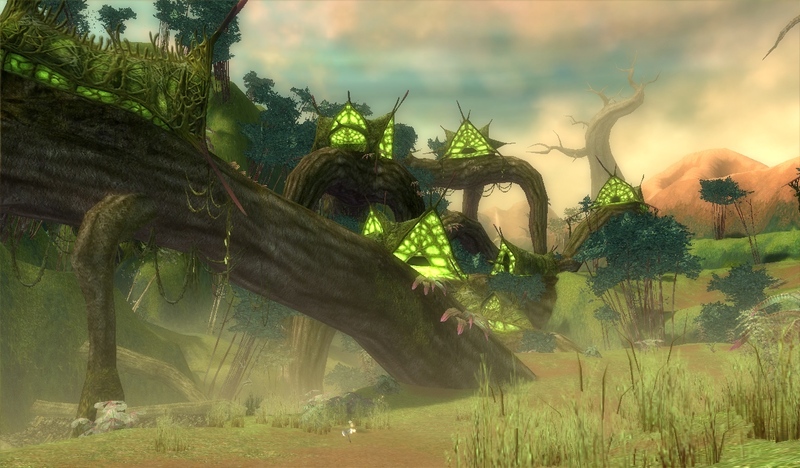 It may seem like a peaceful and serene location at first, but you’ll quickly be ambushed by wind riders! With me is Nox, the quick thinking and hex-happy necromancer. In our travels I’ve often seen her use some mesmer spells to combat and interrupt enemy casters! Always a wonderful addition to my party.